We can offer you solutions for any of your tooth replacement questions! Our company, Forest and Ray Ltd, a registered company of the United Kingdom, has been on the forefront of tooth implants in London since 2007. 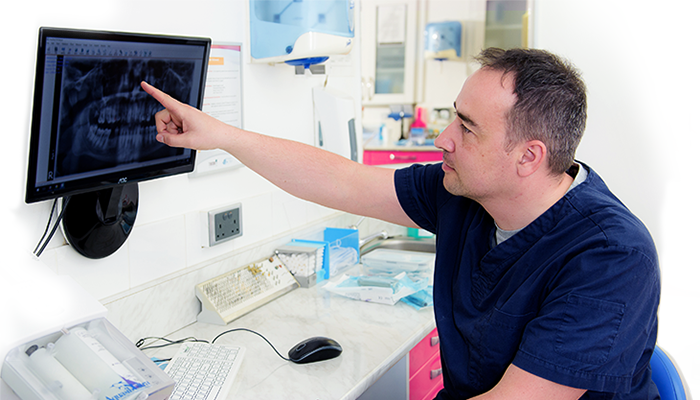 We have maintained excellent dental care in Central London at our 8F Gilbert Place location, right near the Holborn station tube stop in the prestigious Museum Street neighborhood, across from the British Museum. This is our leading dental implant center, providing a wide range of dental implants, as well as any other dental treatment imaginable. 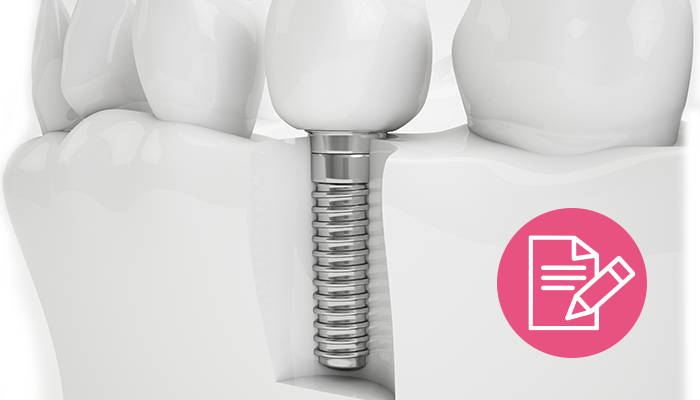 If you live in or near London and need dental implants, this is the place for you. We provide high and premium quality implants at competitive prices, at extended working hours, often working on weekends as well. To book an appointment at our dental implant center just call us or write us an e-mail, our friendly customer care staff will be more than happy to help you. You might need a tooth implant if you have a missing tooth, if you have a tooth that cannot be saved by a root canal treatment, or if you are seeking to replace a denture with something that looks and feels more natural. Dental implants are more aesthetically pleasing, and far easier to clean than a denture. They also ensure better oral health, as they help prevent further bone loss because they occupy the same space as the root of your now missing tooth. Implanted by the best GDC registered dentists available in town! With years of experience in both oral surgery and handling tooth implants, our dentists will provide you with only the best in dental care.